Ever wonder what's in the Henry's collection? Our online resources are the best way to explore the 25,000+ objects in our permanent collection. Looking for something specific? 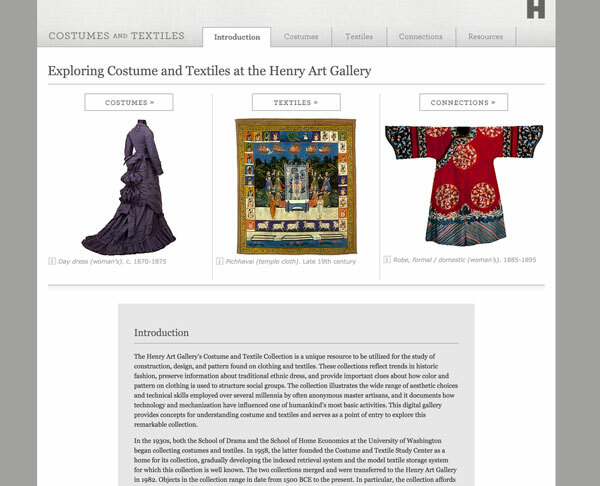 Use the search fields above to dig deeper into the Henry's online collections database. Over 90 percent of our collection has been digitized and is ready for you to discover. 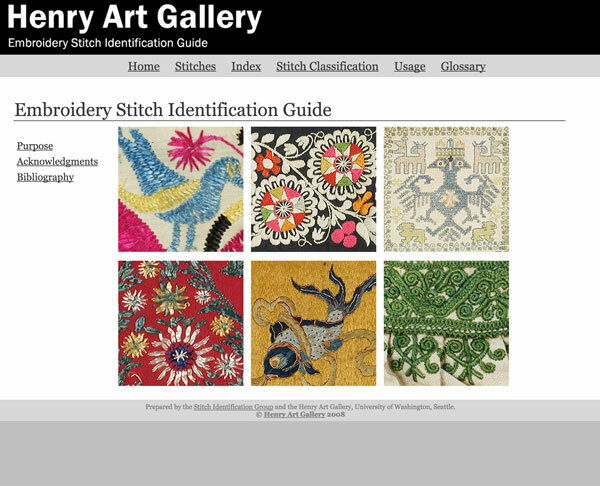 Want to see the art you discover online in person? You can make an appointment at the Reed Collection Study Center to get direct access to our permanent collection for research and teaching purposes.